It has been reported before that the Pentagon was pushing hard right after the September 11th attacks to go to war in Iraq based on declassified notes from meetings. 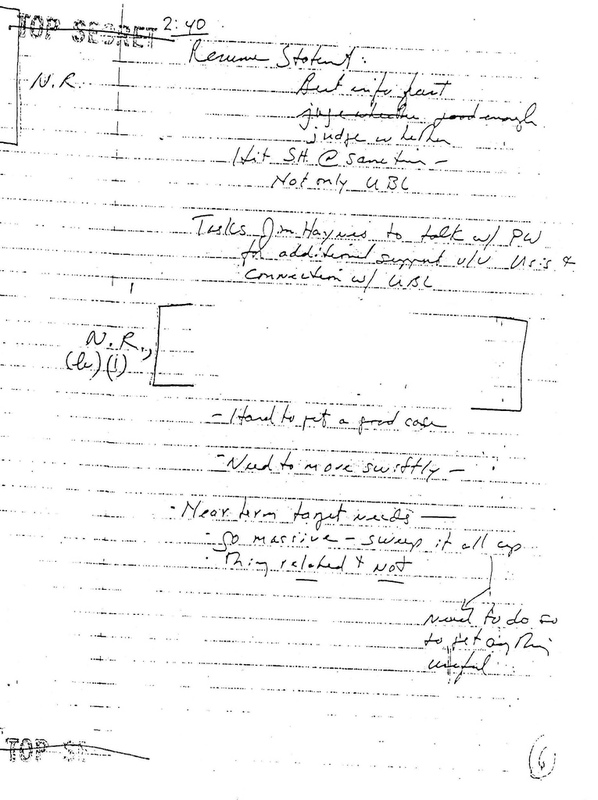 Those notes were also part of the 9/11 Commission Report. A blogger at Outraged Moderates has now obtained copies of those documents as a result of a Freedom of Information Act request. Need to do so to get anything useful"
Head here to read the rest of the notes with cover letter from the Department of Defense. Tip o' the hat to Steve Clemons. Fox: Iraq civil war a good thing? Hey baby, what's your carbon footprint?